Do you think you have what it takes to come and compete in &Aring;re? Will your team win the prize of 20,000 USD? 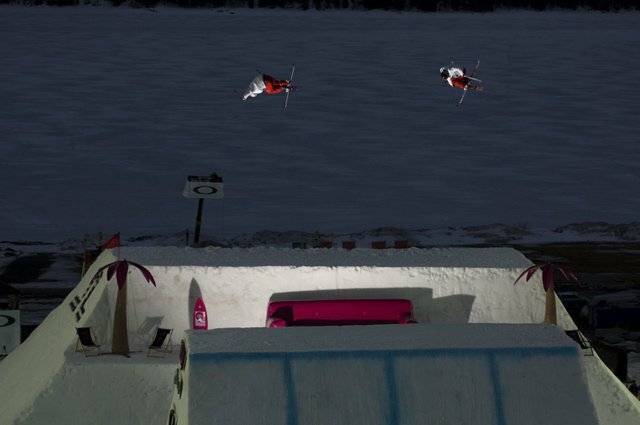 Now you have a chance to participate in the world's greatest freestyle skiing event. If you are a rider, filmer or a photographer you have a chance to be invited to &Aring;re and participate in Jon Olsson Super Sessions by sending in your best stuff. Jon will personally pick the winners. Jon has invited eight of the best skiers in world. They will each pick their own filmer and photographer and together create eight teams. This means that two more teams will be put together. With this qualifying system, the winning riders will be paired up with the winning filmers and photographers who will create the last two teams and complete the 10-team start list. It&rsquo;s time for the young bloods to show their skills! Will they be the winners? Will you be one of them? Last day for sending in your material is the 14th of March and the winning teams will be announced on the 15th of March. Who will be representing the United States in Pyeongchang.